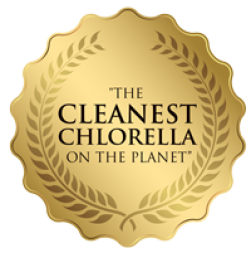 Any health-conscious person must have already heard about the world’s most popular two superfoods: spirulina and chlorella. Both these superfoods are microalgae and offer amazing health benefits. 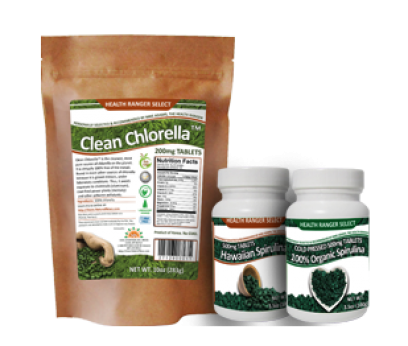 Packed with nutrients your body needs in order to maintain healthy functions, Health Ranger’s Select Spirulina and Chlorella are both super clean, 100% organic and offered at an amazing price for a limited time. Because we know so many of you consume these superfoods on a daily basis, we've prepared two super combos of these superfoods for you: For only $34.97, you can get the Clean Chlorella / Hawaiian Spirulina Superfood Combo that consists of 200 tabs of Hawaiian Spirulina Cold Pressed 500 mg and 1415 tablets of Clean Chlorella 200mg. 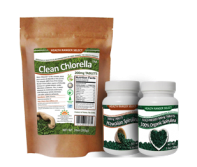 The Clean Chlorella / Organic Spirulina Superfood Combo is now only $35.50 and contains 200 tabs of Health Ranger Select 100% Organic Spirulina Cold Pressed 500 mg and 1415 tablets of Clean Chlorella 200mg. Hurry up and stock up on the greatest superfoods planet Earth has to offer – stocks of chlorella and spirulina are limited. Yes, I want to become healthier! Spirulina is perfect for vegans and vegetarians, as well as meat eaters – the bio-chelated iron it contains is very easily absorbed by the body. This superfood supports the healthy functions of your heart and blood flow. This superfood contains vitamins B1, B2, B3, B6, B9, B12, E, K1 and K2, all in their natural plant forms (NO synthetic vitamins). Spirulina is the superfood that shouldn’t miss from any healthy diet. 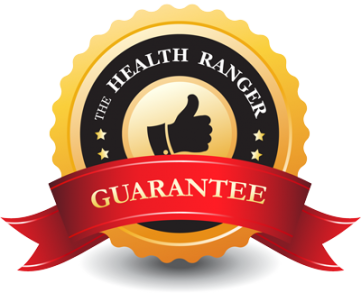 Tested for radiation by a third party laboratory, Health Ranger Select Spirulina has been consistently found to have no detectable levels of radiation. Yes, I want the cleanest superfoods in the world! What do people who tried our Superfood Combos have to say? Take care of your body & your health. When combined, these two microalgae superfoods deliver a powerhouse of essential nutrients that helps support your body's spontaneous healing and lifelong health. Try them both at an unbeatable price, with unparalleled purity and scientific validation of composition. These are the CLEANEST chlorella and spirulina on the planet. Inventory is limited.